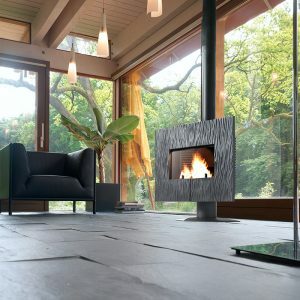 Allow yourself to be captivated by the magic of ANTAYA. 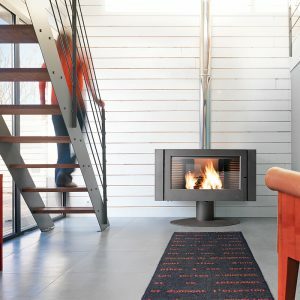 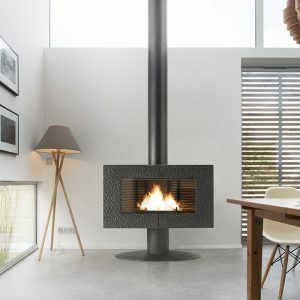 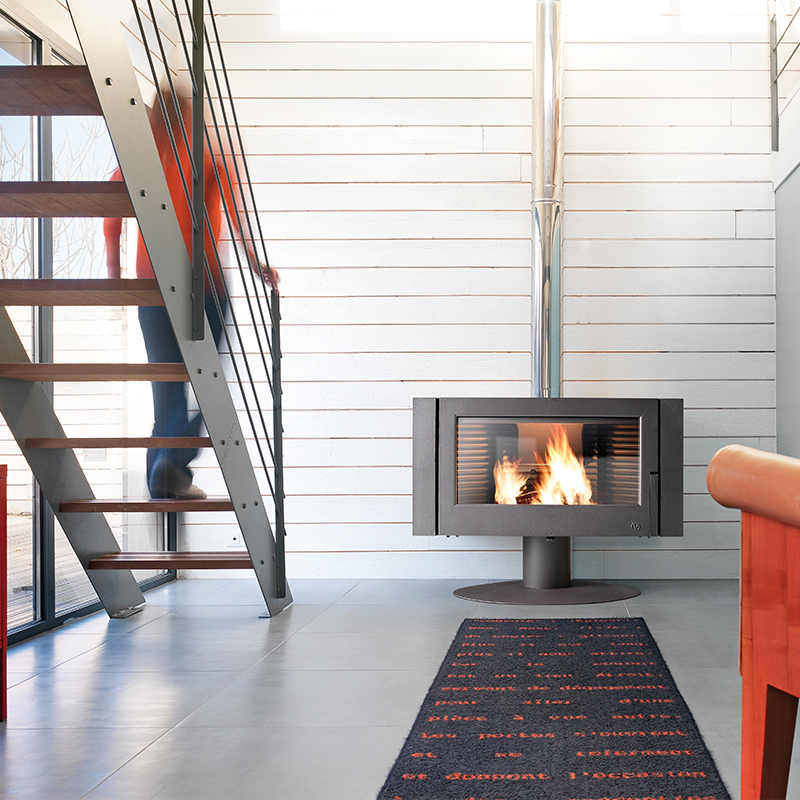 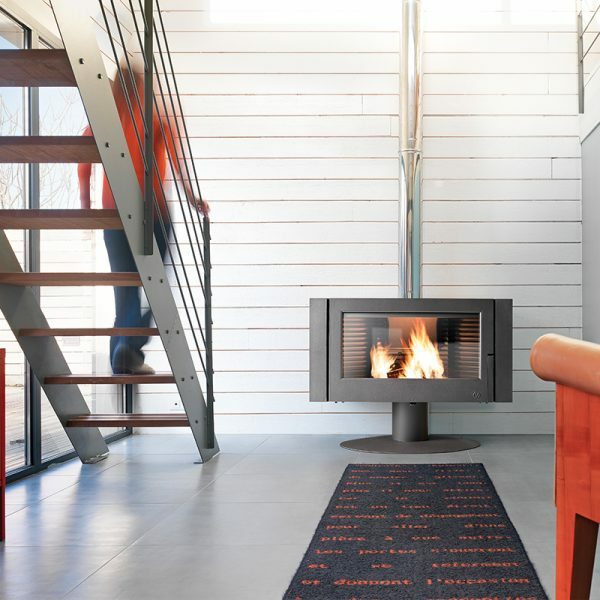 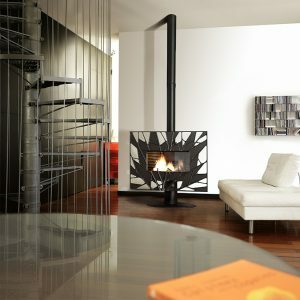 This wide screen chimney-stove gives amazing performance and style. 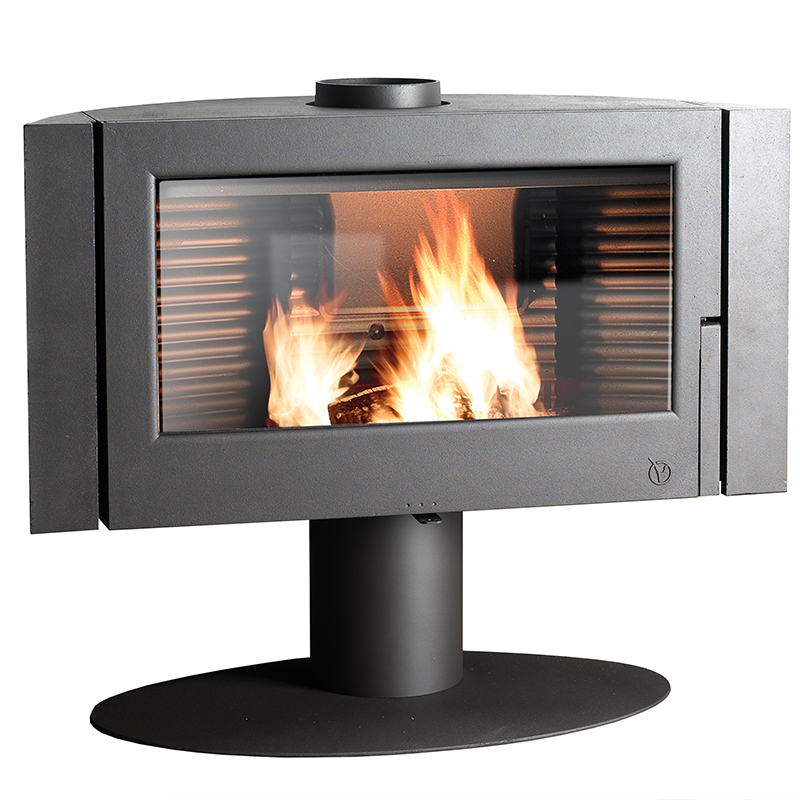 Firebox volume/ Capacity: 2,32 CUFT.